They have tried hard to earn a living wage, at times forced to go to sea in inclement weather conditions, due to the regulations that they currently have to follow. Living with quotas can result in very small catches; it is all part of a working day. There are fuel costs to consider, along with the price of fishing gear and increased mooring fees. 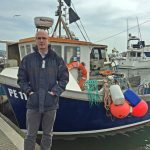 Fishermen at Hythe Bay in Kent fought hard to retain their fishing rights, and have won a 10-year battle to do just that. 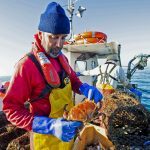 Dedicated fishermen are prepared to work long hours, often going further out to sea – it is not an easy way to earn a living. There are not as many youngsters wanting to take up fishing as a career as there used to be. 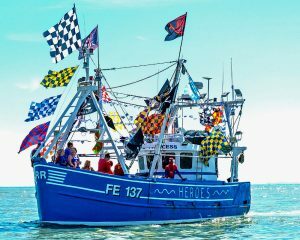 This was endorsed by young Ventnor fisherman Ed Blake on the Isle of Wight. “It seems almost impossible for any young fisherman to be able to start up now. 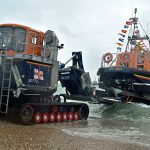 The cost of buying a boat and a licence are the initial major hurdles that we have to overcome – and that’s only the start,” he said. Ed Blake from Ventnor shares concerns about youngsters getting into the industry, and has been speaking to government ministers about it. 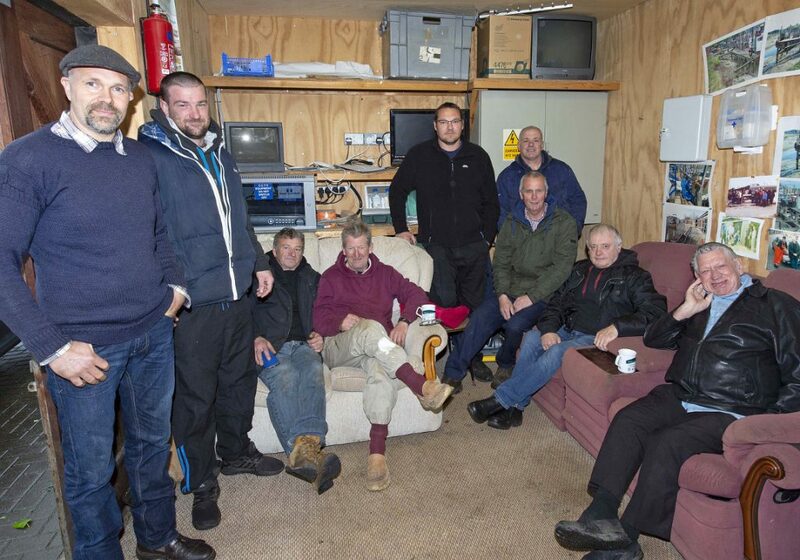 However, there is support for our fishermen’s dedication from some of the region’s Inshore Fisheries and Conservation Authorities (IFCAs), along with the Marine Management Organisation (MMO). 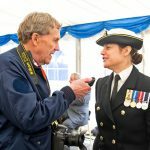 The Royal Navy Fishery Protection Squadron, led by Commander Sarah Oakley, based at Portsmouth, has seen the arrival of HMS Forth, the first of the new Batch 2 fishery patrol vessels. The existing fleet is still very much operational, and will continue to operate into 2019. 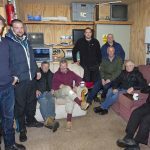 “I know how hard fishermen work, and all the crews on our FPVs are aware of what they are required to do. We are a protection squadron, and that is what we will continue to do, by protecting them and their fishing grounds,” said Commander Oakley. 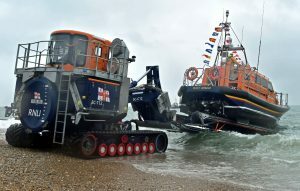 Selsey fishermen and the RNLI work together – a £35,800 Heritage Lottery grant has been given to the town’s fishing industry. 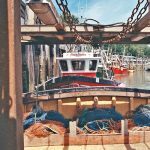 The MMO has received positive comments from several south coast fishermen regarding the support they get from the region’s principal marine officer Paul Johnson, especially when it comes to licensing issues. 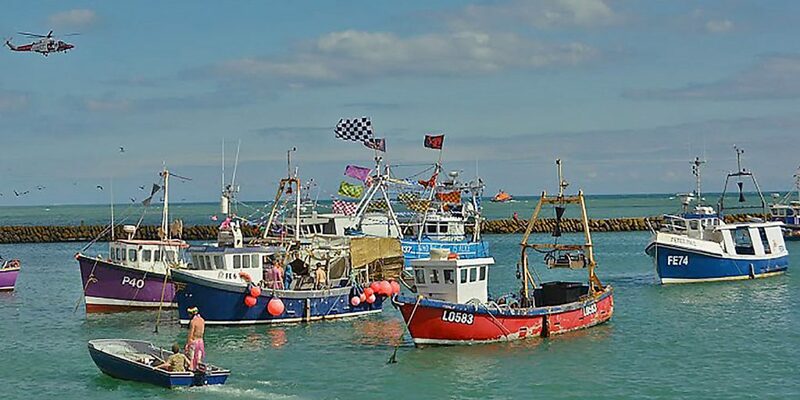 Selsey-based fisherman and president of the National Federation of Fishermen’s Organisations (NFFO), Tony Delahunty OBE, continues to work very hard to look after the needs of fishermen. “We do need to work on an exit plan for retirement – this concerns me,” he said. 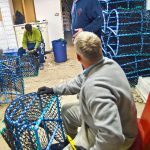 “Doing this will help to encourage younger fishermen to return to the fold, offering them a more secure future. We often hear of hardship cases, and it can at times put financial pressure on some of our fishing families. 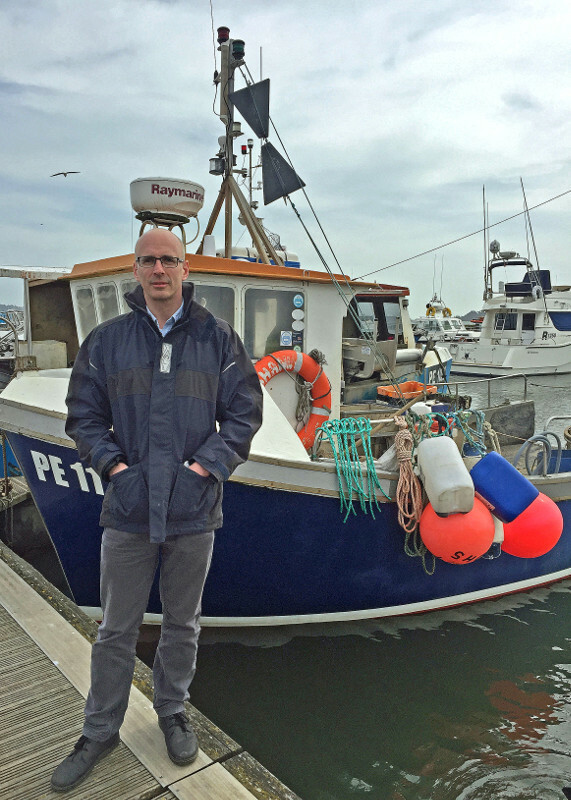 Leigh-on-Sea fisherman Paul Gilson works hard to make sure the region’s fishing industry gets the support it needs. 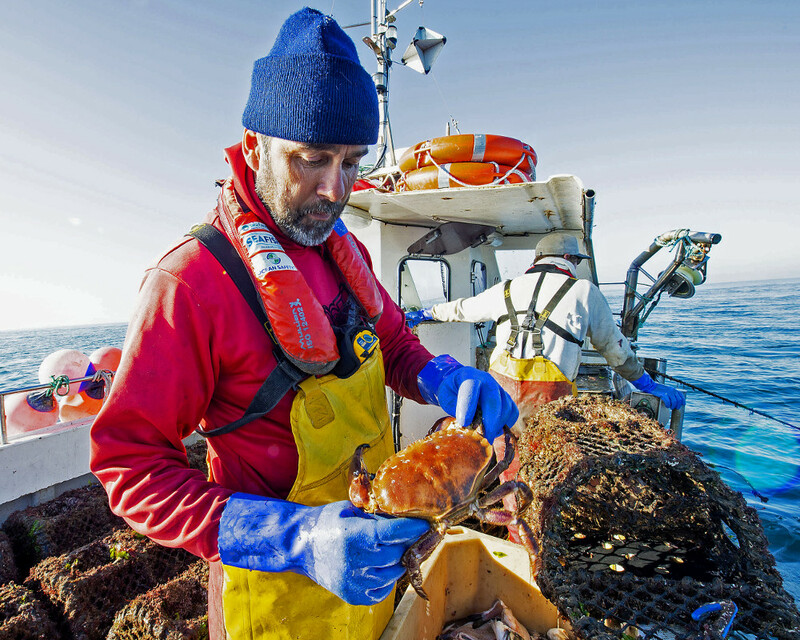 Fishermen like to meet the public and explain what they do, and how they see their future. 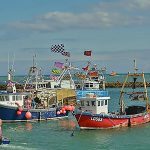 Some fishermen at Littlehampton and Weymouth have had their moorings moved and, as a result, do not get public attention. Lulworth Cove in Dorset is an example of how things should be – friendly fishers who love to meet holiday-makers and educate schoolchildren about their work. 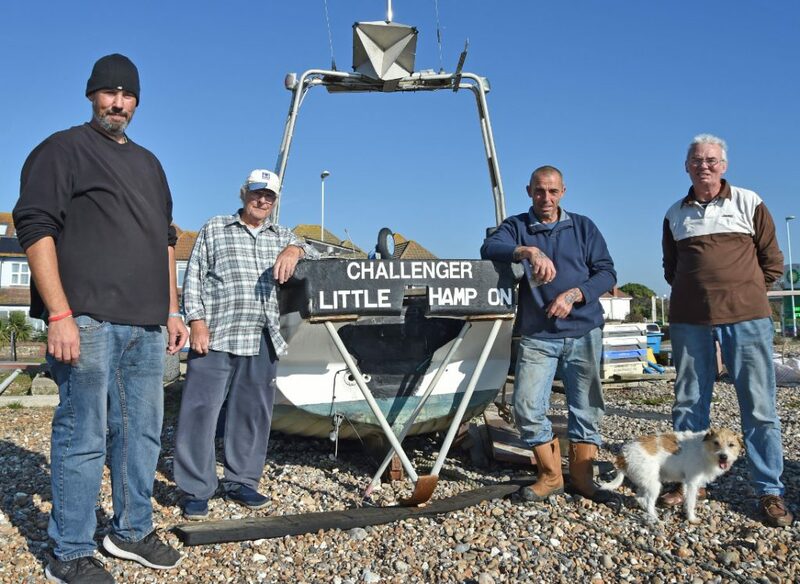 The fishermen of Hythe Bay in Kent are delighted that, after a long and costly battle, they are once again able to fish in the way they want to. 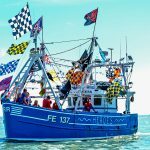 Terry Noakes of Folkestone Trawlers has worked hard to achieve this. 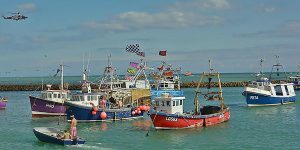 Folkestone Trawler Race, back for its fourth year, attracts a lot of regional support for the fishing industry. 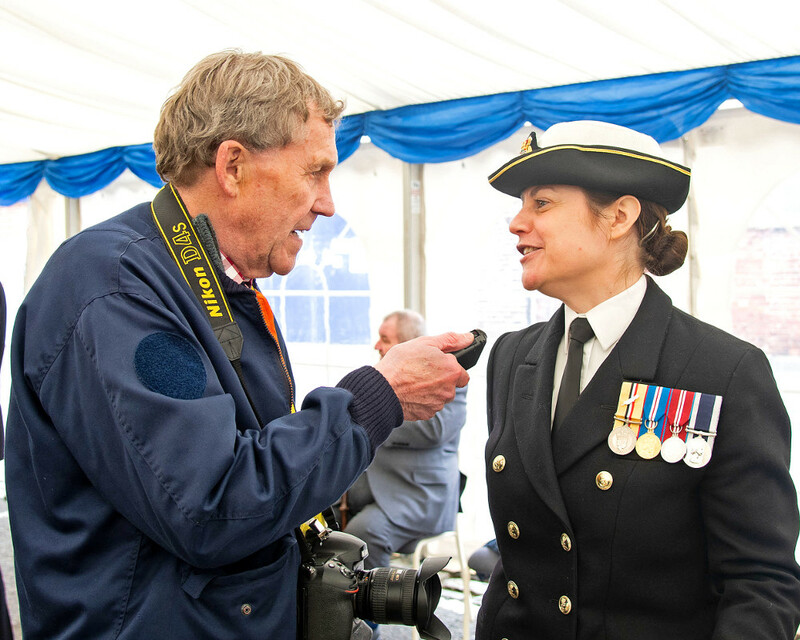 Ronnie Simmons at Rye received his British Empire Medal on 15 October. He and his fellow fishermen have done so much for the region over many years. Their store on Simmons Quay, known as the ‘Hilton Hotel’, is always worth a visit. 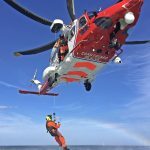 Around the corner from there is Lydd, where the Maritime and Coastguard Agency’s new purpose-built search and rescue (SAR) Bristow helicopter hangar is situated. 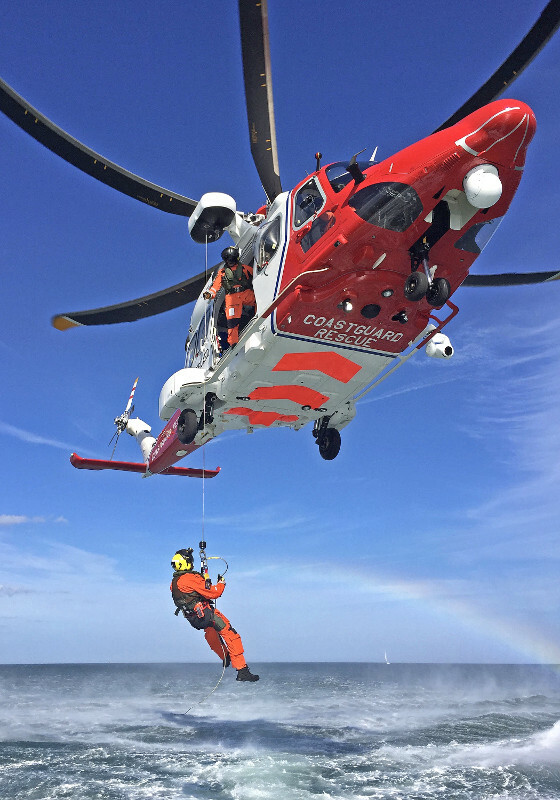 Fishing News will soon be involved in a working exercise with Rye fishermen, relating to SAR involvement in a fishing vessel incident, under the new regulations. 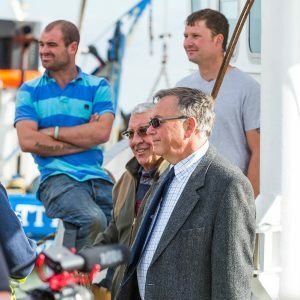 Mention must also be made of Southend fisherman Paul Gilson, who works tirelessly to promote the work of our fishermen. 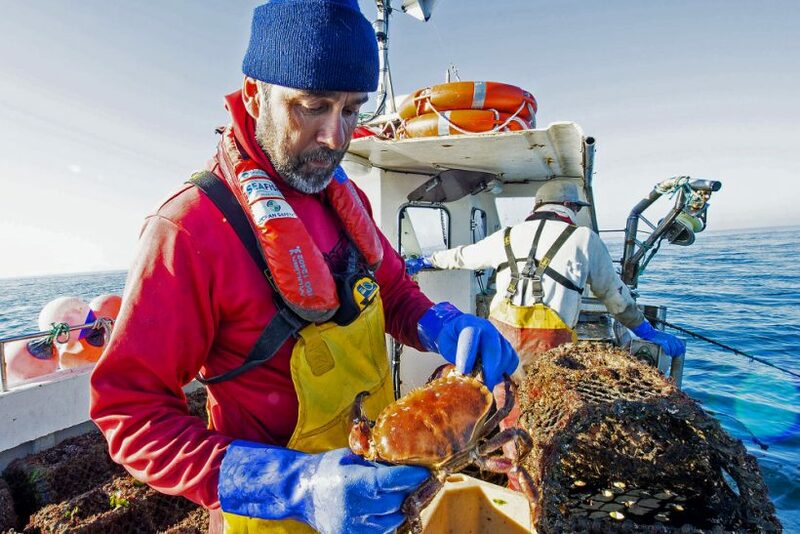 There is a special breed of fishermen out there, like Paul, who give a lot of time to support the industry. His concerns relating to dredging and beach erosion in the Thames estuary, shared by Thanet fishermen including Tom Brown OBE, continue, with conservation issues and loss of fish stocks in the region, including Dover sole. Wind farm development still causes some headaches for those who fish out of Ramsgate, as does pulse fishing. Rye fishermen relax in their ‘Hilton Hotel’ on Simmons Quay. 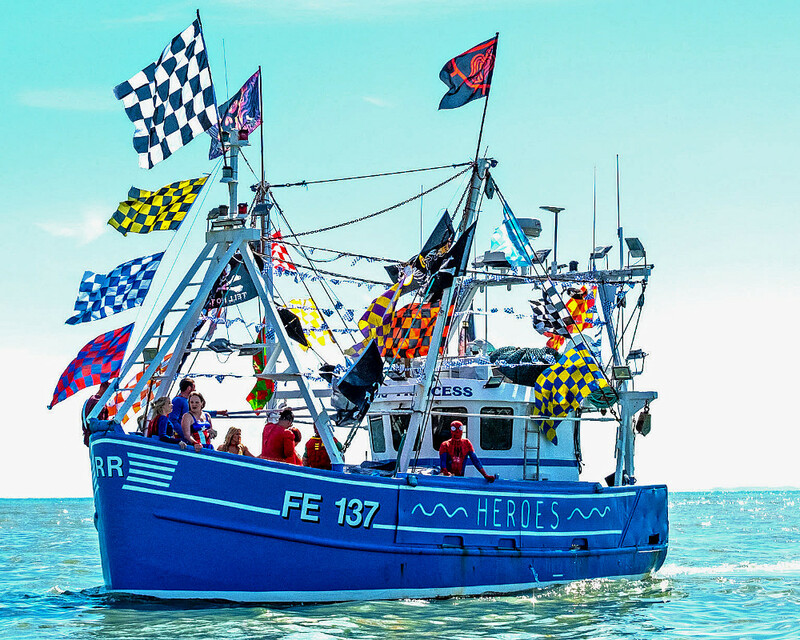 The beach fishermen of Hastings (the largest land-based fleet in the UK) keep very active. The Stade, where they fish from, is popular with tourists, and their annual food festival gives them an opportunity to promote themselves. Paul Joy is their main spokesman, and makes sure that he gets to see the right people in government, which includes the odd trip to Brussels. 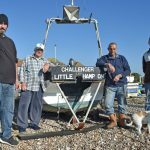 Mudeford fisherman Peter Dadds continues to work hard, following a capsize earlier in the year. Beach fishing still plays an important role along the south coast of England. 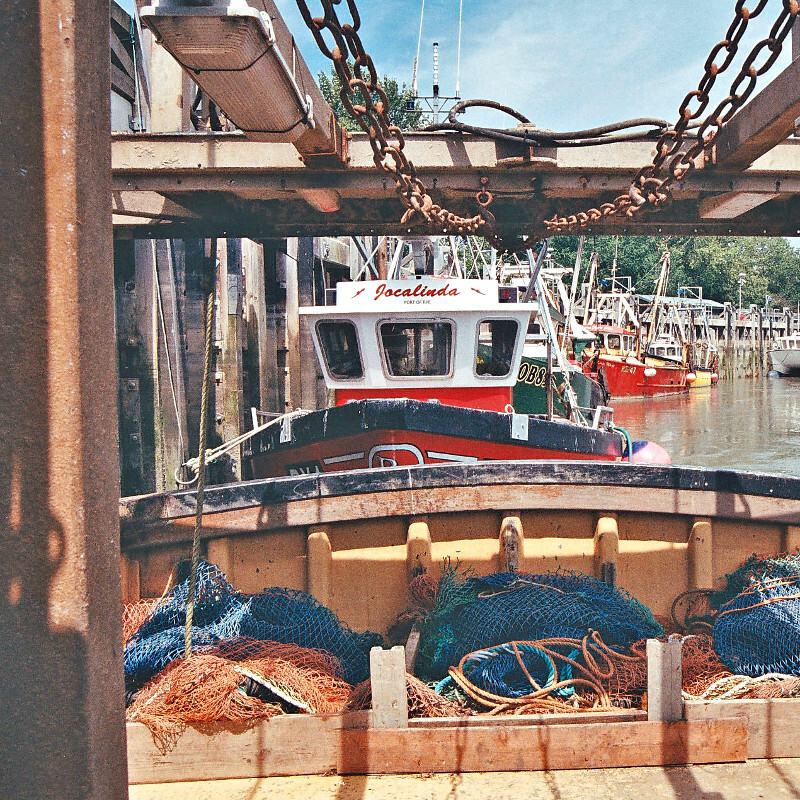 A recent feature in Fishing News described how the Worthing fishermen work. It was encouraging to see two fishermen returning to the fold, and a new one taking up fishing. 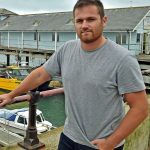 “The highlight of our job is having an ‘office’ with the view we have each day, giving us an opportunity to sell fish direct to the public and share our concerns, along with the local gossip,” said fisherman Nick Jenkins. New boats are still being built. 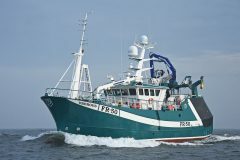 Audacious Marine, based at Ramsgate, has just delivered a Cougar catamaran to Wexford for fisherman Dermot O’Toole. It was sad to hear of the loss of Ron Cannon MBE in early 2018. 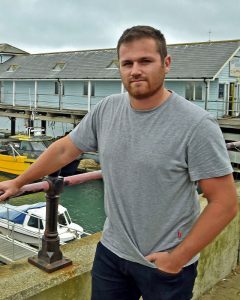 The Cannon family have strong links to the Ramsgate RNLI, and their knowledge from this and working with fishermen has enhanced the safety credentials of their new catamarans. 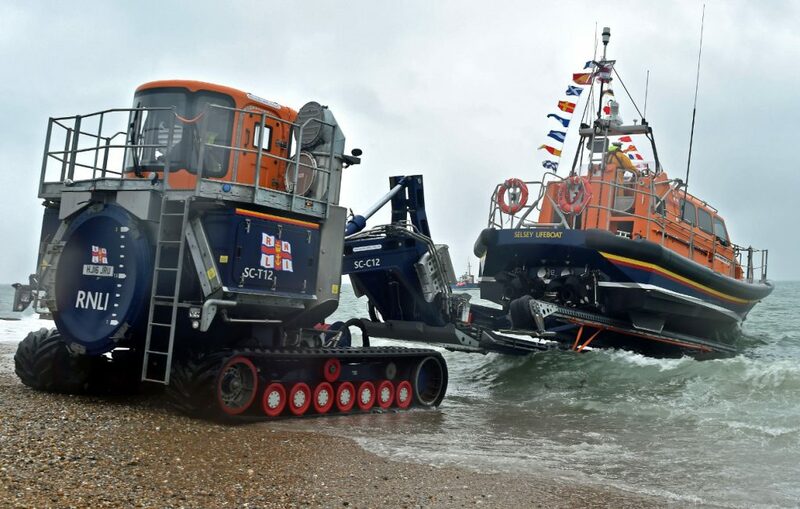 “We love what we do, and our father Ron would have been so pleased that we are carrying on our family traditions in both boat-building and the Ramsgate lifeboat,” they said. 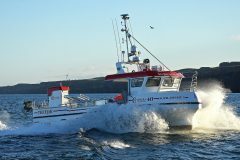 Cheetah Marine, based at Ventnor on the Isle of Wight, has full order books, and its production plant in Portugal is very busy. “Further expansion will happen in 2019, and we are working on new designs, while expanding our fleet to cover many other sectors in the nautical field,” said director Sean Strevens. The build of the Cheetah has gained a lot of respect, especially with regard to its hull design. A Fishing News feature on how Solent pilot cutters work with local fishermen attracted a lot of interest. Fishing News has covered a wide range of south coast topics this year. 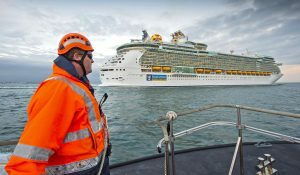 One feature went to sea with the Solent pilot cutters to see how ship pilots work with the large UK ports to bring massive container ships and cruise liners to their berths. 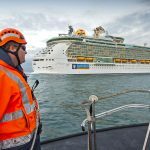 “We are very much aware of what the inshore fishermen are doing each day, and we work hard to maintain their safety all the time,” said Ryan Hall, pilot operations manager with Associated British Ports at Southampton. There is no doubt that our fishermen deserve a lot more respect than they get. They work hard, often putting themselves at risk to bring their all-important daily catch ashore. Many small communities have suffered as a result and, as is often the case, some long-established fishing families have had to move away from areas due to city-dwellers wanting second homes by the coast, many of which are only occupied for a few months of the year. 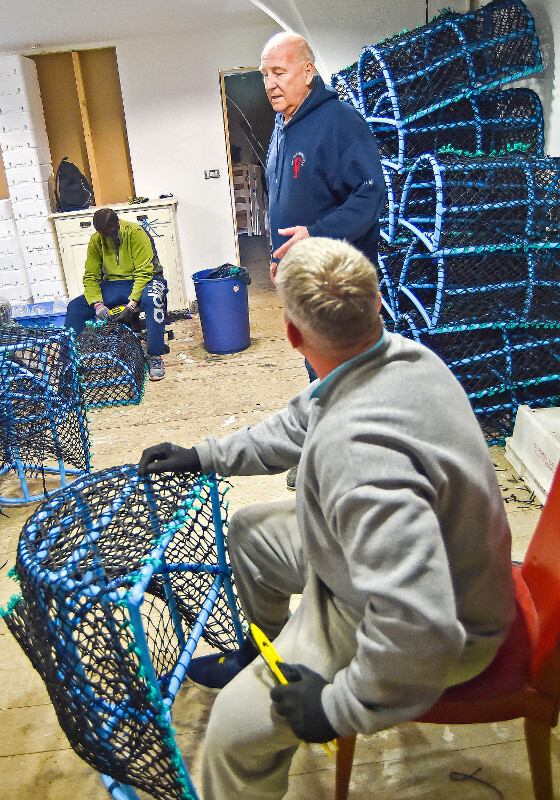 Prices have increased tenfold, and fishermen are unable to afford to live there any more. It is good to see that councils in several coastal towns are putting a stop to properties remaining empty for so long each year, bringing little money into the local economy. We will see what 2019 brings. Some fishermen feel there is light at the end of the tunnel, and continue to put on a brave face. What challenges they will face following Brexit remains to be seen. However, fishermen don’t give in easily, and I envisage that their fighting spirit will remain as strong as ever.